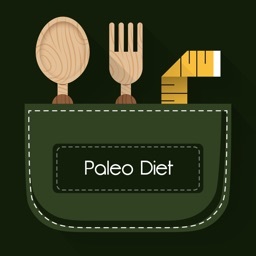 Ultimate Paleo Diet Guide! 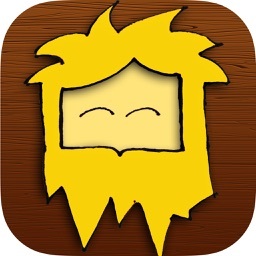 FREE For Limited Time! No ADS! 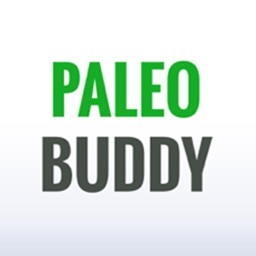 The Paleo Buddy App is your ultimate guide. 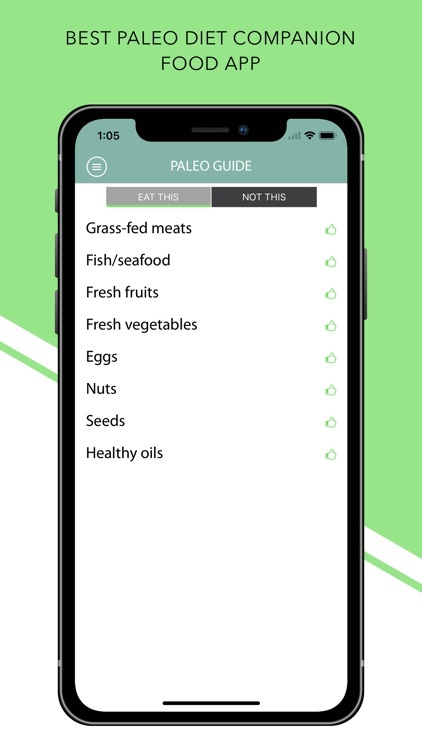 It is the perfect resource for Paleo beginners, helping you identify which foods belong in a Paleo diet and which ones don’t. 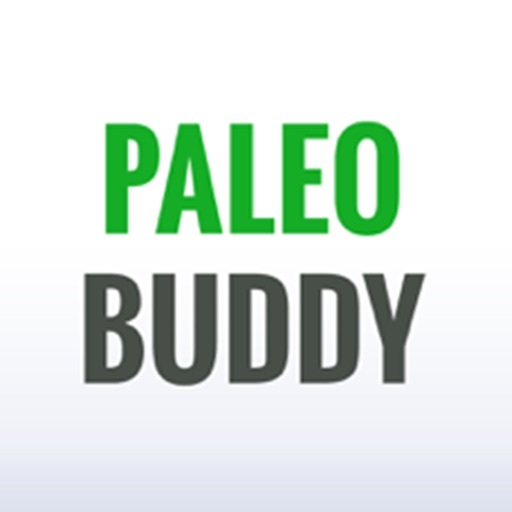 The Paleo Buddy app will simplify your journey to success with the paleo diet. All the questions you had about a food and whether it was paleo or not are all answered here. 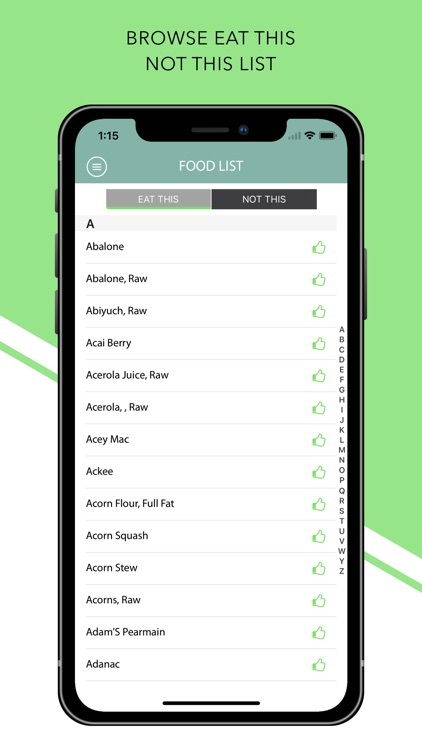 Simply type in the food into the search box and the app will tell you that food is paleo or not. 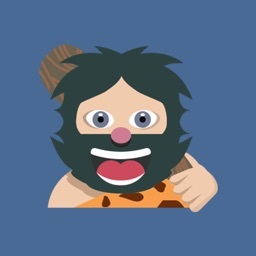 - Search through our database containing over 6,000 items to find out if what you are about to eat is Paleo. 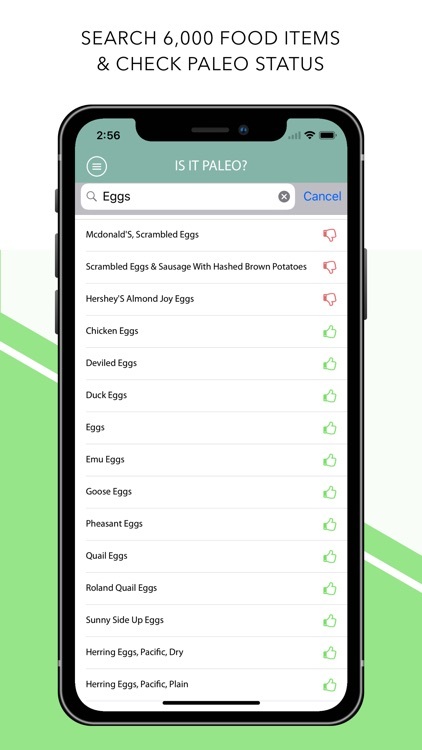 - Search the full list any time. 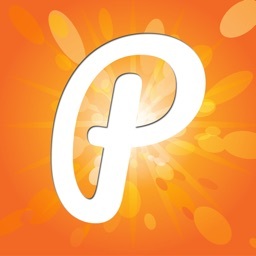 All your questions are answered here! 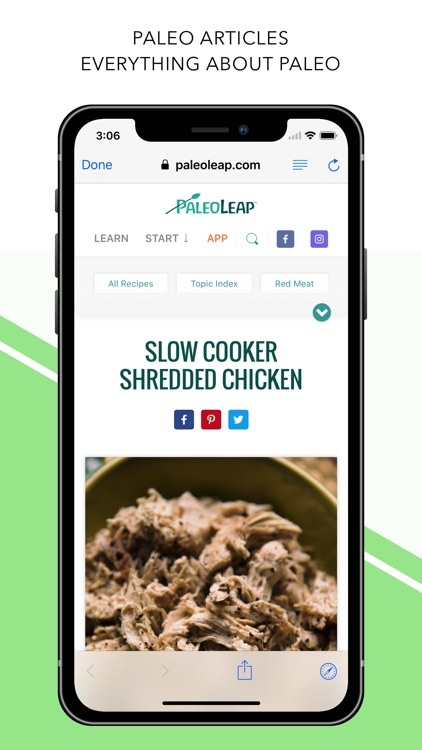 - Browse Paleo only meals to help you build your grocery list. 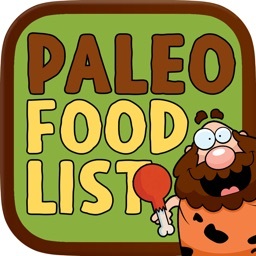 - Rich Articles from famous paleo websites to easily help you stick to the paleo diet. Start eating healthy and change your life!! !